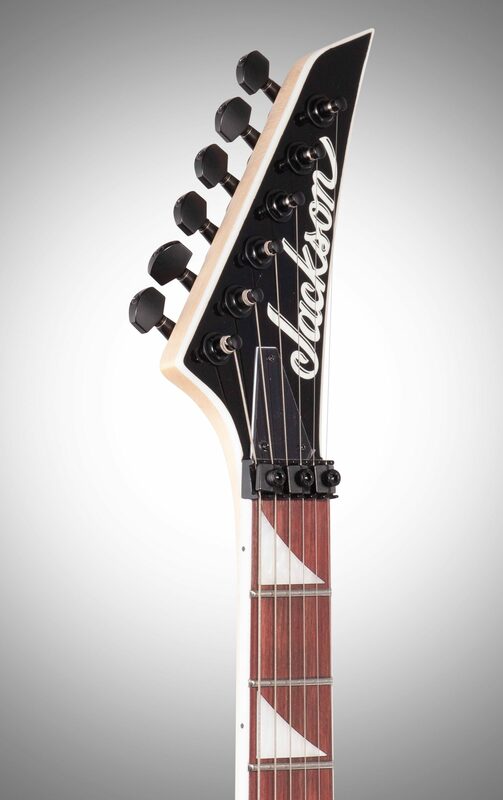 The Jackson JS Series Kelly JS32 has an offset poplar body and a bolt-on maple speed neck with graphite reinforcement for rock-solid stability. 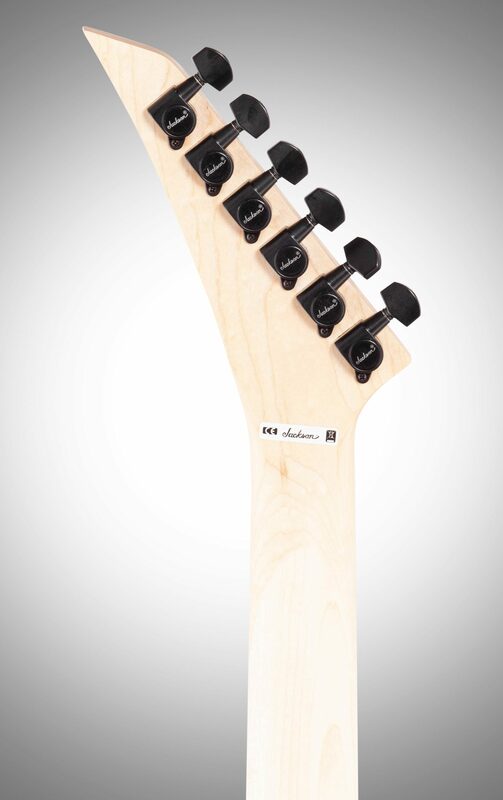 Hosting 24 jumbo frets and pearloid sharkfin inlays, the 12"-16" compound radius fully bound amaranth fingerboard creates the ideal playing surface for fat riffs and easy chording near the nut while gradually flattening in the upper registers for lightning-quick solos and wide bends without fear of fretting out. 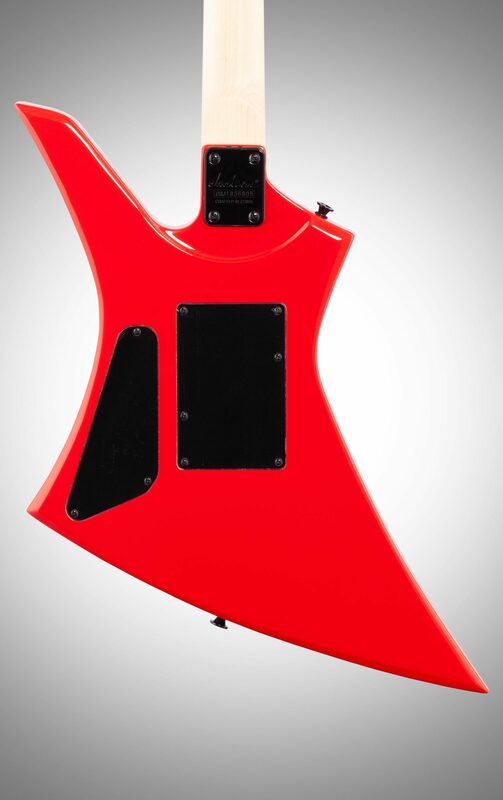 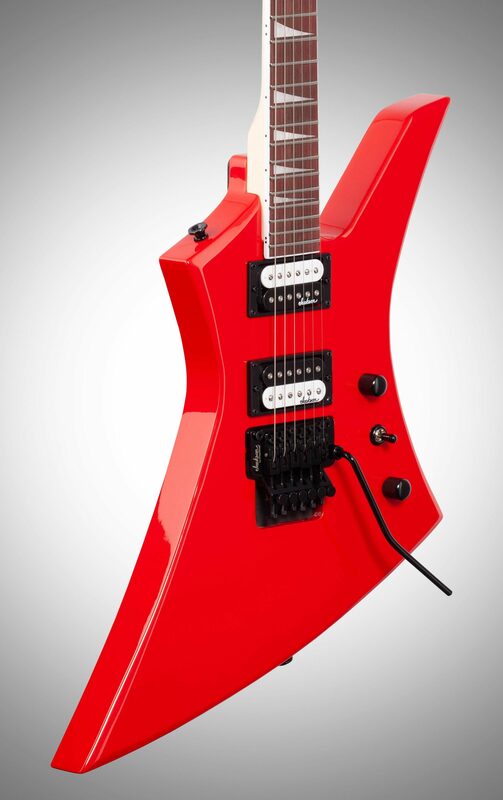 A pair of Jackson high-output humbucking pickups with ceramic magnets cranks out clear tone with plenty of girth, and can be shaped with a three-way toggle switch and single volume and tone controls. 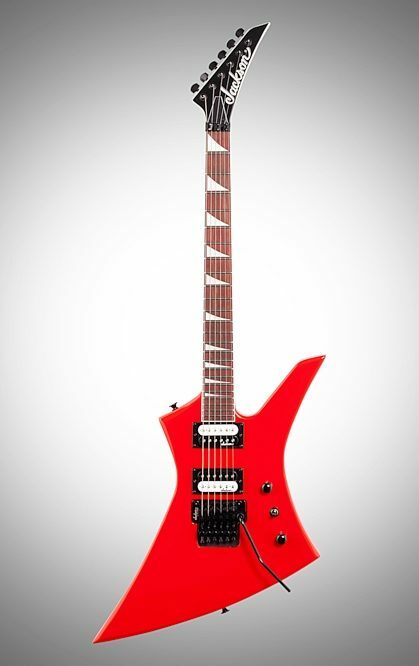 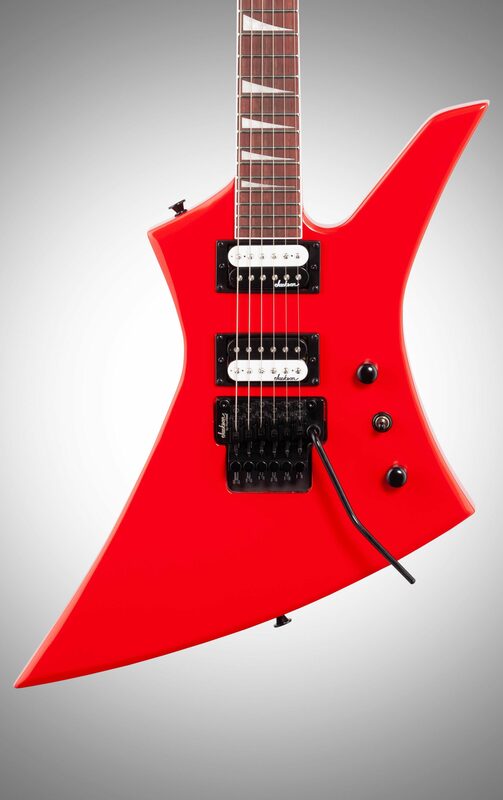 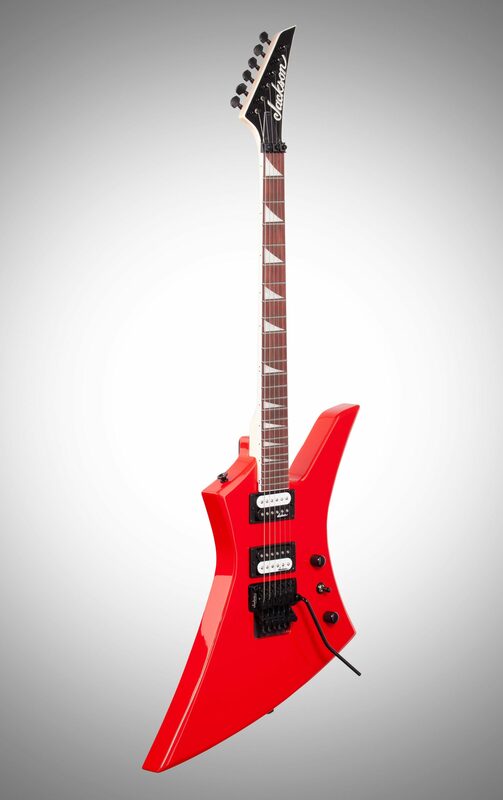 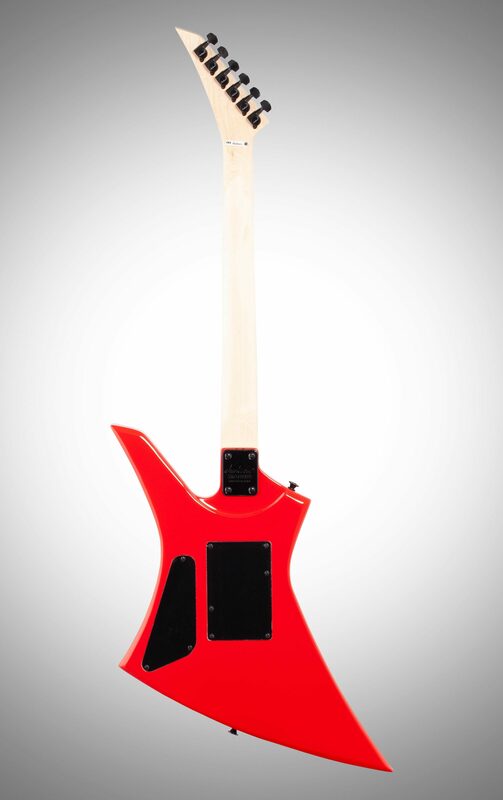 The Kelly JS32 also features a Jackson-branded Floyd Rose double-locking tremolo bridge and die-cast tuners.